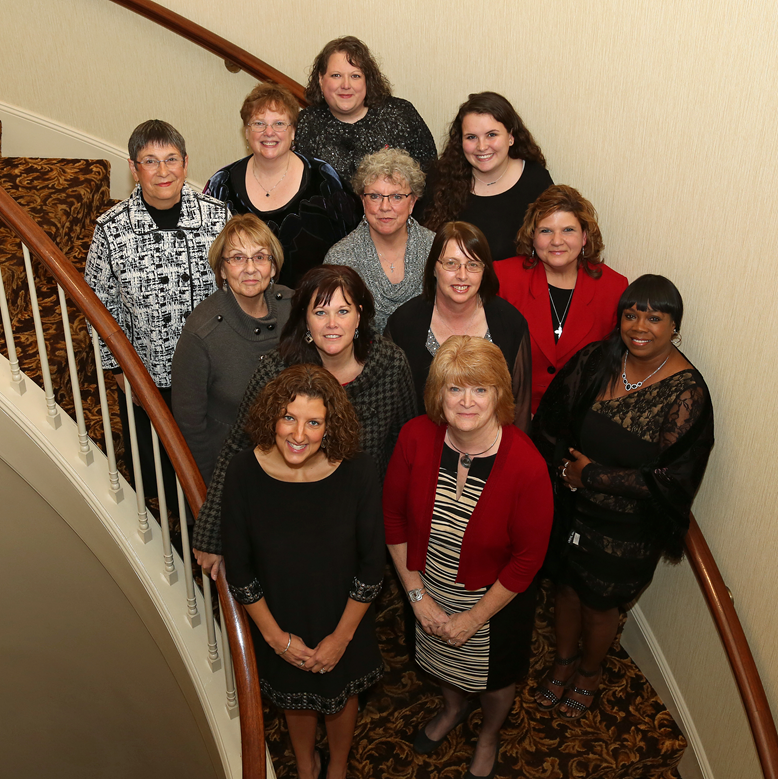 This year the YWCA Northcentral PA celebrates our 11th annual tribute to Women of Excellence! This year’s celebration will take place on Thursday, November 7th at 6:00 pm. Location is t be determined. Nominations will be open this summer. The tribute to Women of Excellence celebrates the past, present and future of women’s achievements in our community. 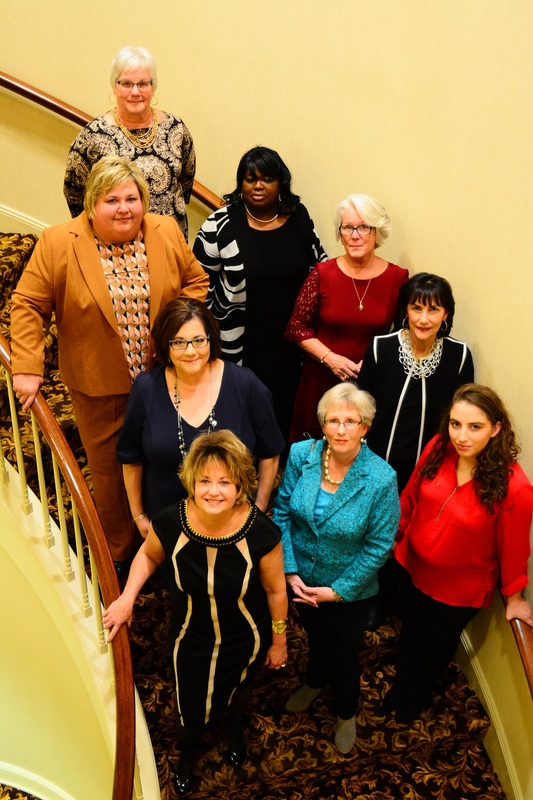 This event provides you with an opportunity to recognize your nominee’s commitment to the community and to highlight your organization’s mission in promoting Women of Excellence. 1999 – Davie Jane Gilmour, Ph.D.
Back row: Kirsten Burkhart (Wise Woman); Next row: Gerry Fausnaught, Rev. 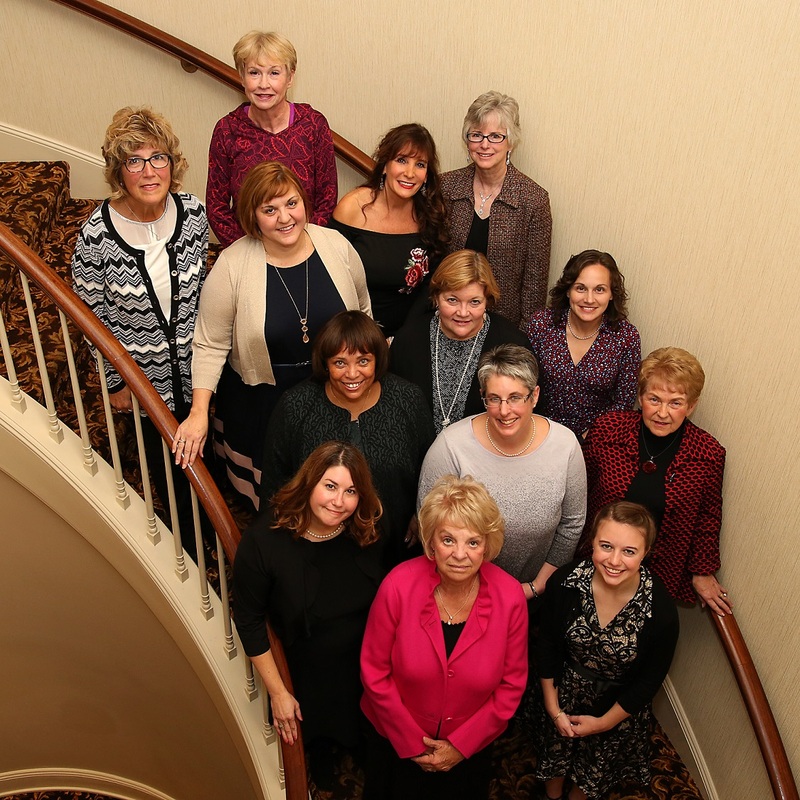 Gwen Bernstein, Joani Yagel; Next Row: Cookie Mutchler, Jeanette Kitchen, Tammy Gunsallus; Next row: Sherry Watts, Jacky Holloway; Front row: Kimberly Cassel, Doreen Decker. Not pictured: Jan Fisher.